Many of us didn’t have an opportunity to have a proper family summer vacation, but don’t worry! You didn’t waste your chance to have fun with your loved ones just yet! Here are a few amazing family trip ideas you can try out this fall and finish 2018 with a bang! If your kids never traveled by a real train before, why not board the Eurail? Choose the France-Italy Pass and enjoy your breakfast under the Eiffel Tower in Paris and have dinner in the Eternal City of Rome! The train stops at the center of every city on its way, so it’s very easy to see many things in a relatively short time. 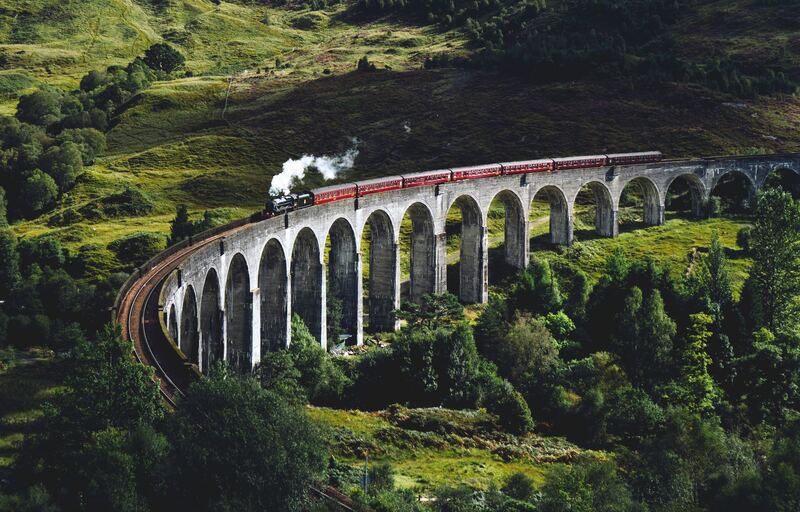 The train is really the best way to have a comfortable day of traveling and exploration. Plus, kids aged 11 or younger can take the train for absolutely free! Kids who just recently watched Indiana Jones or Lara Croft will simply LOVE this family trip! Head to Mexico and awaken a historian and archaeologist in each one of you! 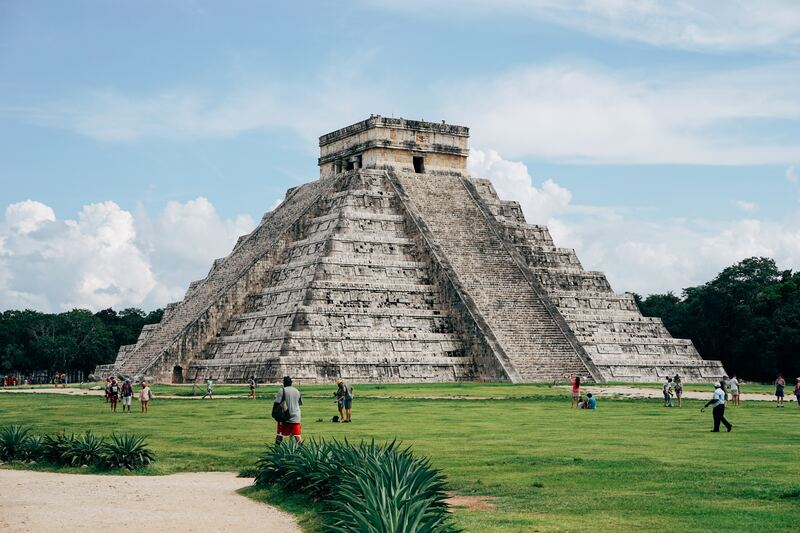 Just a short drive from Mexico City, you can visit the Temple of Quetzalcoatl or the Temple of the Feathered Serpent, a UNESCO World Heritage site. There are also as many as 600 pyramids in the nearby City of the Gods. Stretch your legs and hike to the top of the Sun Pyramid and Moon Pyramid for a beautiful view of ancient Mexico! If you want to be your own boss on your travel and show your kids independence and real adventure, why not embark on a caravanning trip? The best place for this type of trip is definitely Australia with its gorgeous outback, rugged yet beautiful coastlines and magical Red Center! But, the best thing is definitely Aussie animals that you can’t see anywhere else in the world. Think kangaroos, koalas, wallabies, echidnas, furry seals and other cute critters you can meet at Lucky Bay, Bells Beach, Mikkira Station and various other places all over Oz. 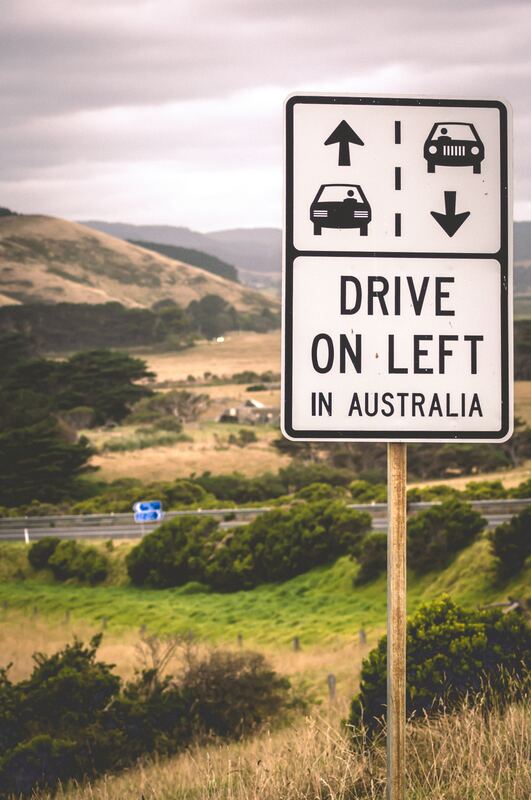 But, having a good caravan is a must in order to have a smooth and safe trip through Australia, because its nature is often quite unforgiving. Luckily, you can check out affordable Nova Caravans and pick one of their many caravan models that will provide you with ultimate comfort and security on any road! They can contain a a practical kitchen and bathroom, air conditioning, entertainment and cozy beds. It’s a real home away from home, and the kids love it. If you have older children who love adventure and adrenaline, you might want to give them the experience of their lives this fall! 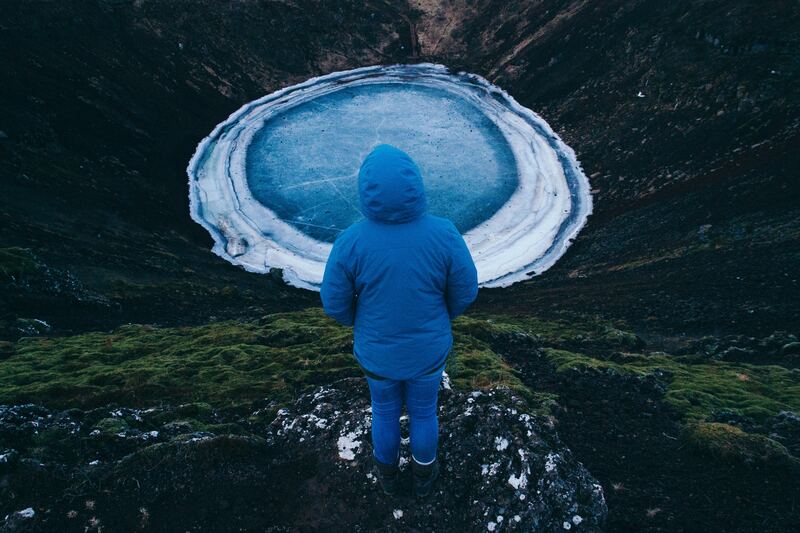 Take a flight to Iceland and explore one of their mightiest natural riches—their volcanoes! The best place to come face to face with one of these fierce landscape elements is to hike to the top of Thrihnukagigur, a 4,000-year sleeping giant and even visit its crater. Even though it’s not active, the rush of being deep in its mouth is quite something. And your photos will be other-worldly indeed. A perfect addition to your teens’ Instagram! 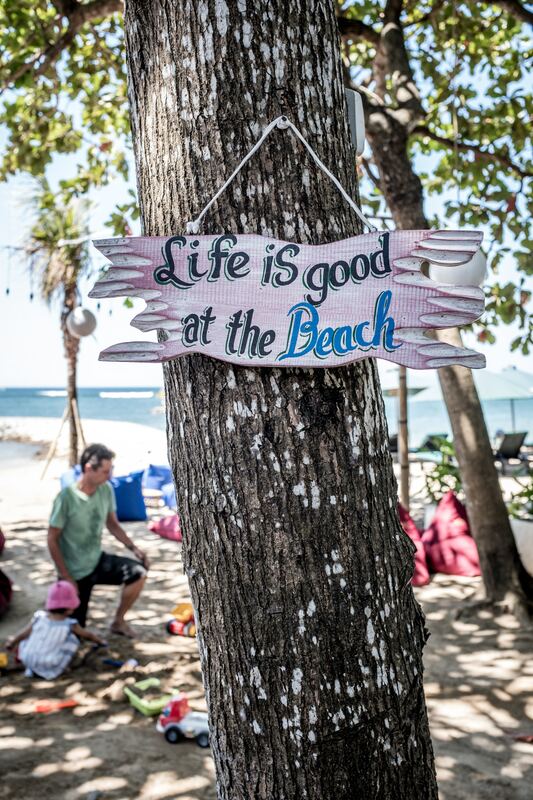 Those of you who aren’t ready to welcome winter just yet can experience the second summer in tropical Bali! If your kids love the beach and ocean, travel to this Hindu island and get ready for an abundance of fun and adventure. No, Bali isn’t all about chilling at the beach with a cocktail in your hand—it has so many amazing activities to offer to both adults and kids! For instance, visit Ubud’s monkey forest and watch as these nature’s acrobats have fun above your heads. Or, swim in a waterfall at Gitgit. Or, catch a traditional dance performance! And, when you truly need some time to relax, take a boat to one of the nearby islands and enjoy the undisturbed tropical nature! So, no matter if you’re looking for a trip that’s educational, adrenaline-filled or just relaxing and fun, this fall you can have it all! So, pack your bags, grab your loved ones and have a perfect autumn adventure!